Are you obsessed with canning these days? Are you preserving all manner of food bits before winter descends? For canning tomatoes in particular, the rules have changed; more acid is now needed. 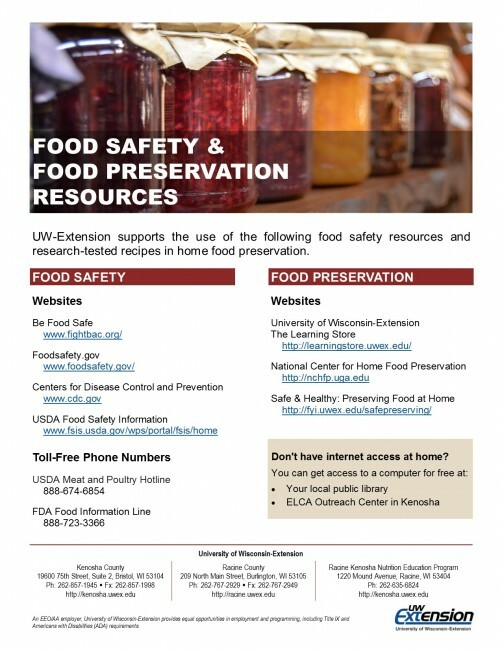 UW-Extension food science specialist Barb Ingham explains why in this podcast: Food Safety when Canning Tomatoes. To order copies, visit the Learning Store at learningstore.uwex.edu or call 877-WIS-PUBS (877-947-7827).